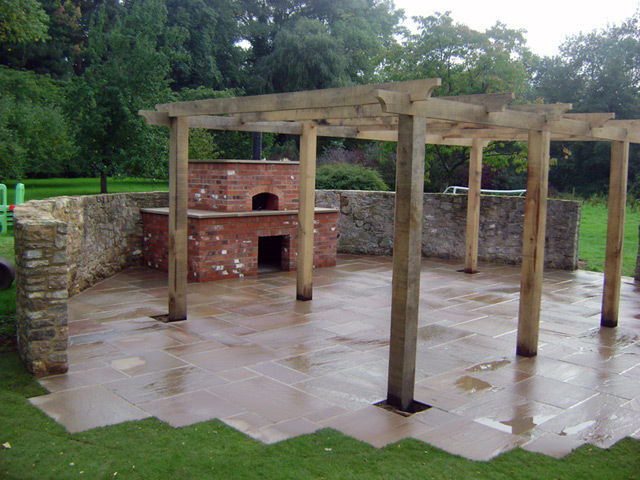 Outdoor Pizza Oven's are fast growing in popularity due to the Al Fresco nature of relaxed dining becoming more and more popular. 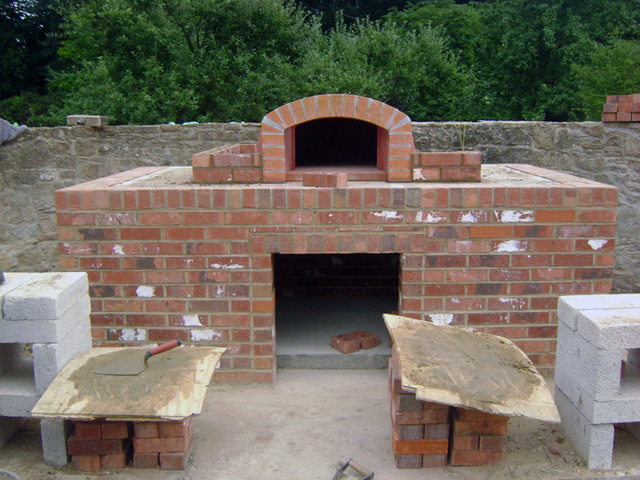 Stonebaked Pizza's are renowned for their taste. 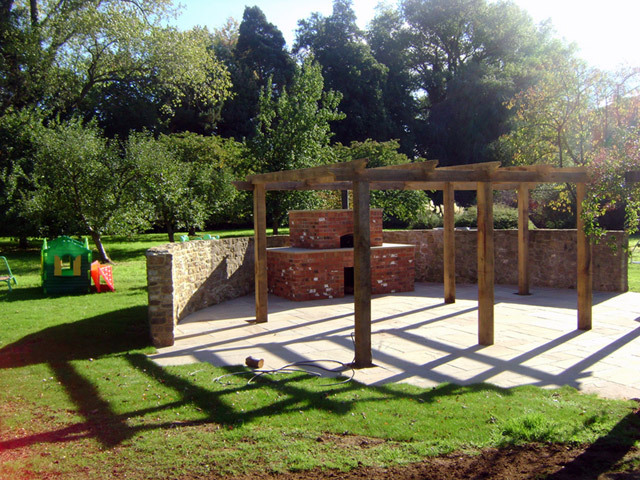 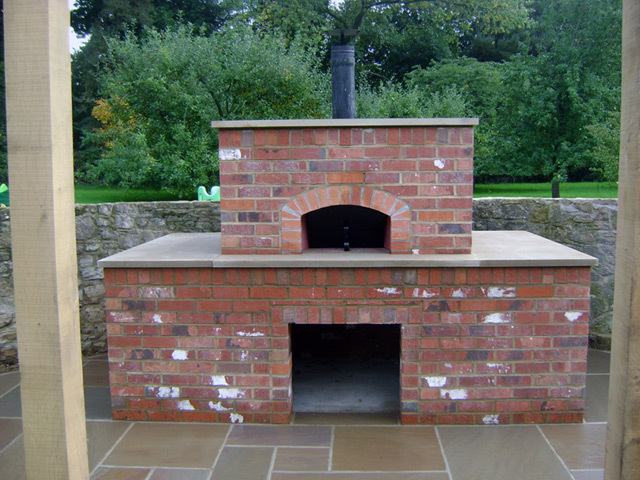 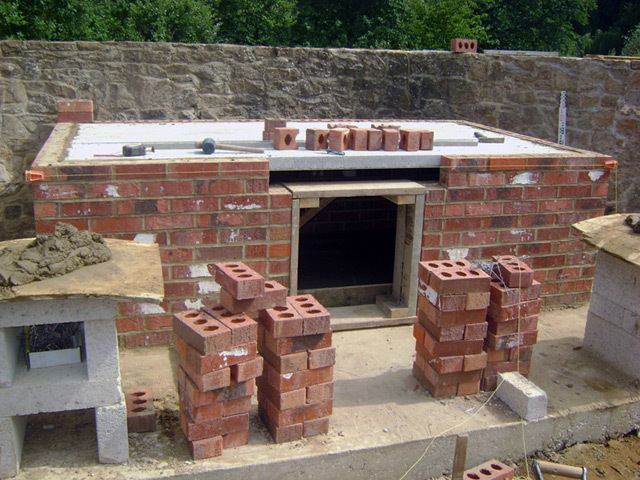 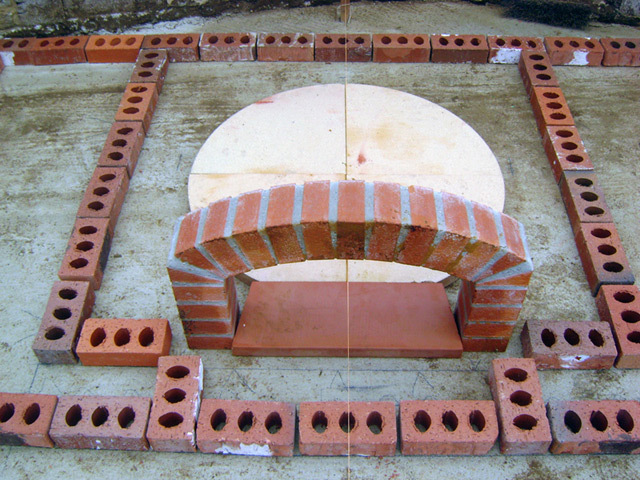 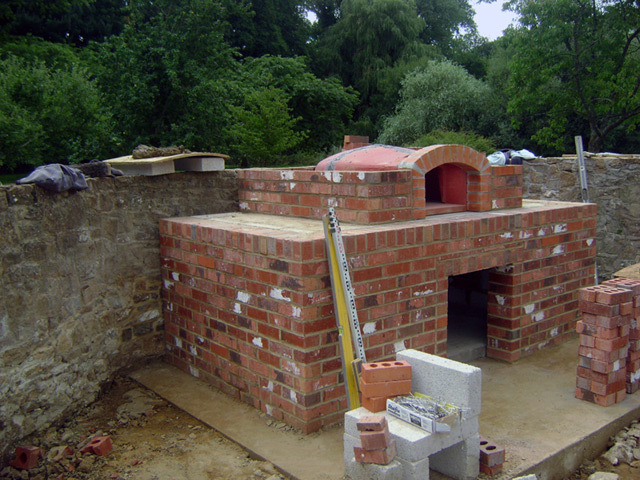 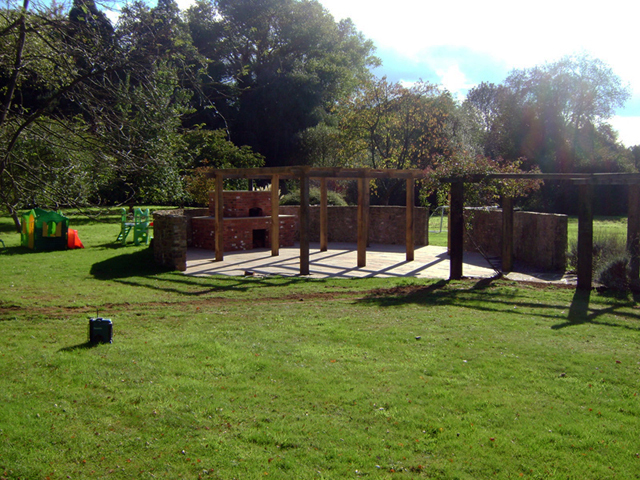 The Outdoor Pizza Oven project was a new challenge but one that we embraced and completed to a very high standard. 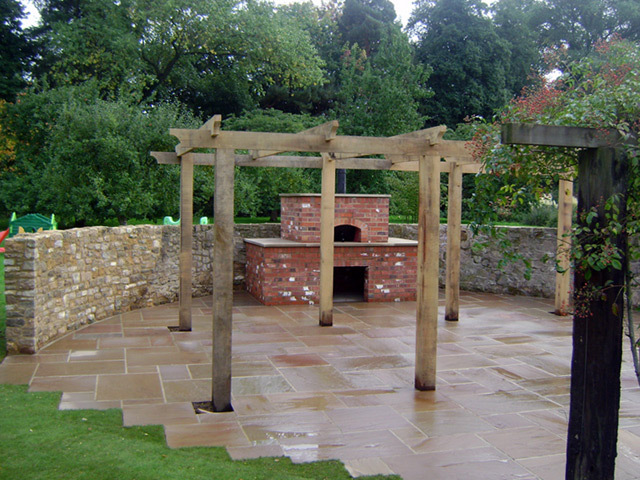 The whole project involved a stonework patio with a hardstanding gazebo with the centrepiece being the actual pizza oven itself. 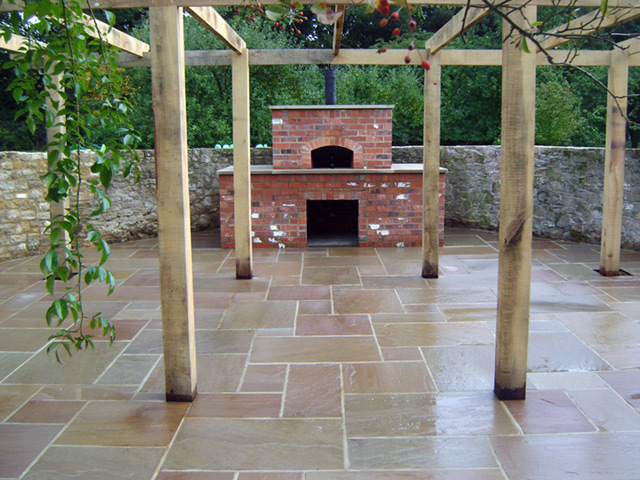 Imagine stonebaked, homemade pizza in your own garden with a patio area for chairs, tables and even a bar! 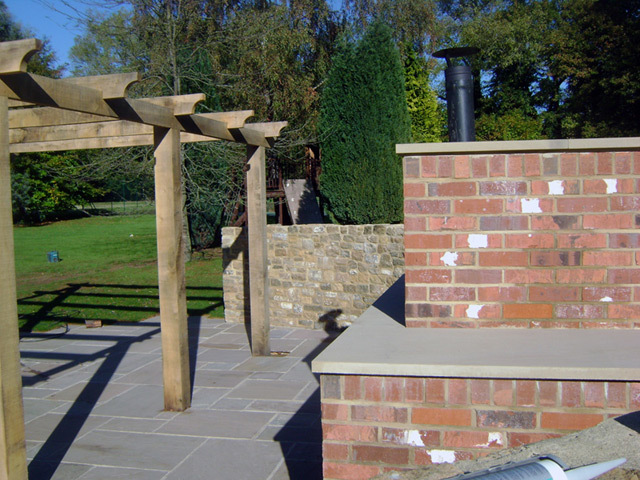 There is also room for a traditional barbecue should you wish to augment your garden party with more variety, that's down to personal taste though. 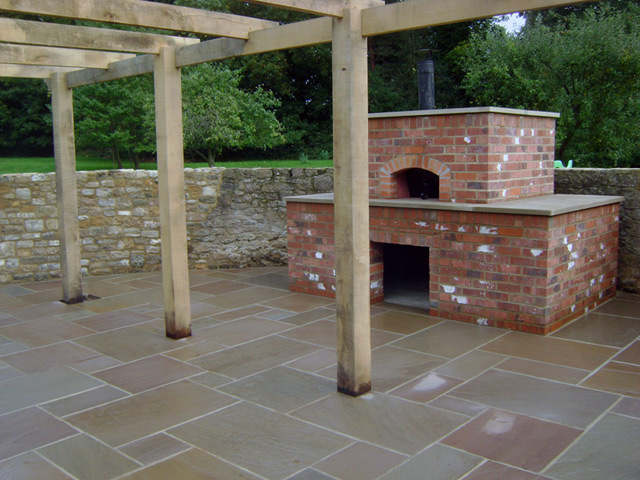 A fresh stonebaked pizza with aromas wafting around the garden, accompanied by a dressed salad and a glass of wine is what this feature was designed and built for. 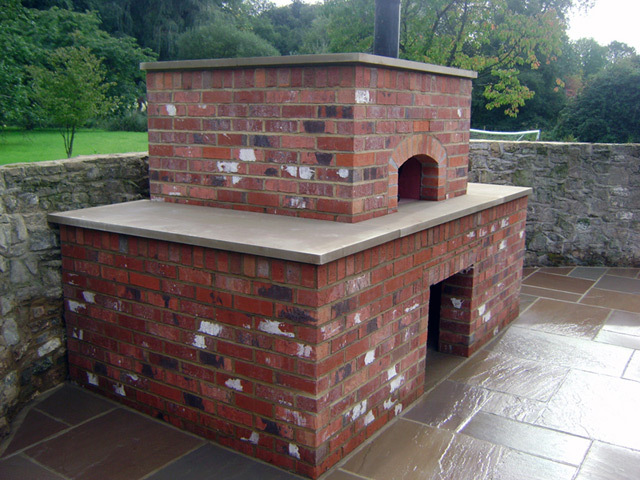 This is a long-lasting feature that will add not just value to your property but also desirability, who wouldn't wan't to buy, especially if you are cooking a pizza at the viewing, beats the smell of a bread machine hands down! 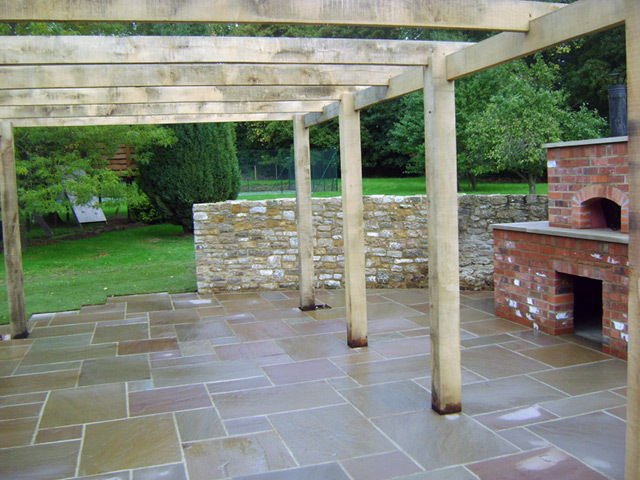 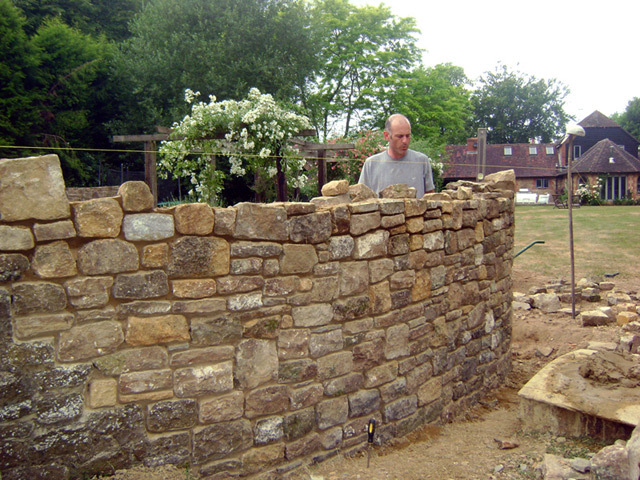 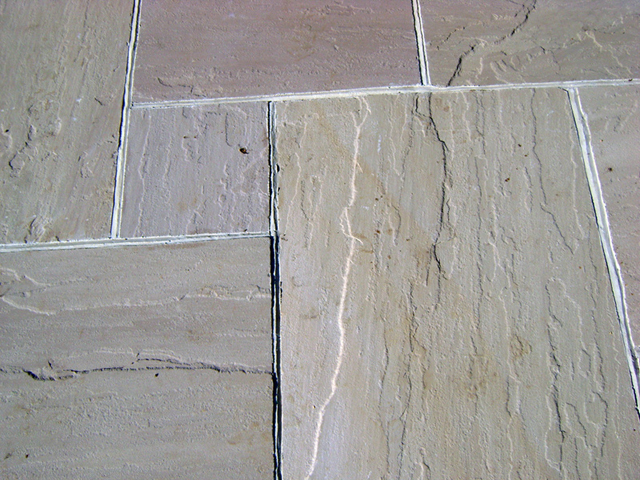 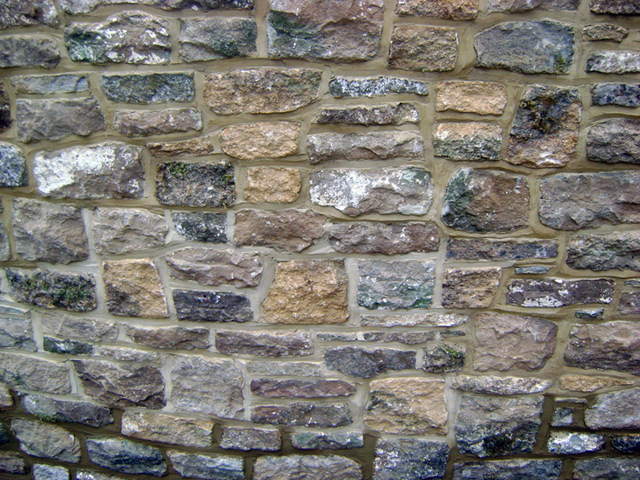 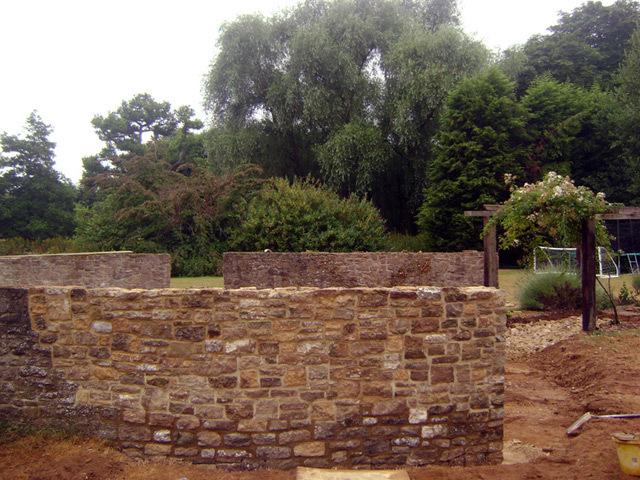 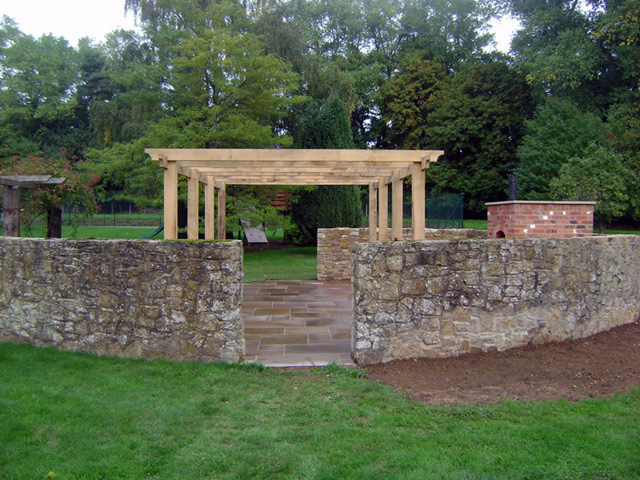 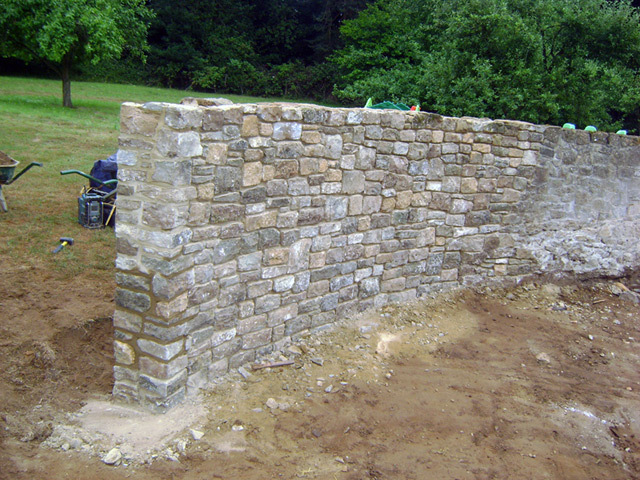 Jason Weir Landscaping & Stonework are based in Godalming, Surrey and cover the whole of the Surrey and Hampshire area.